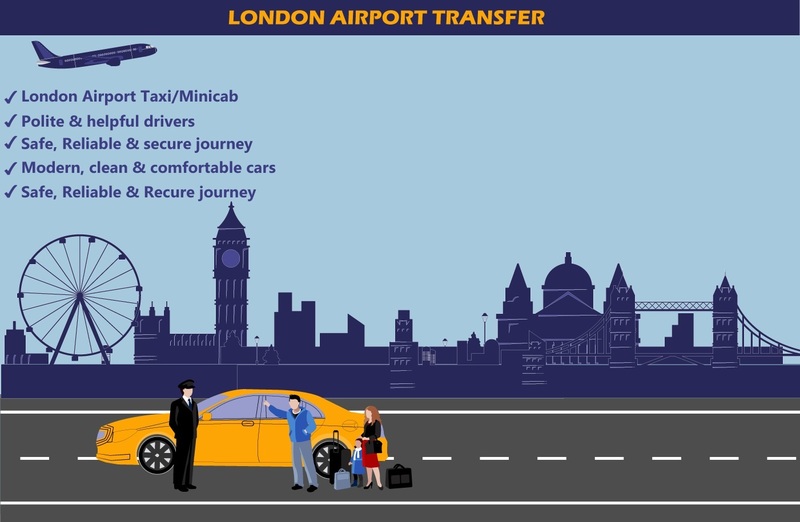 What is the easiest way to reach Gatwick Airport from Luton? Only a trained driver can take you on a smooth journey. 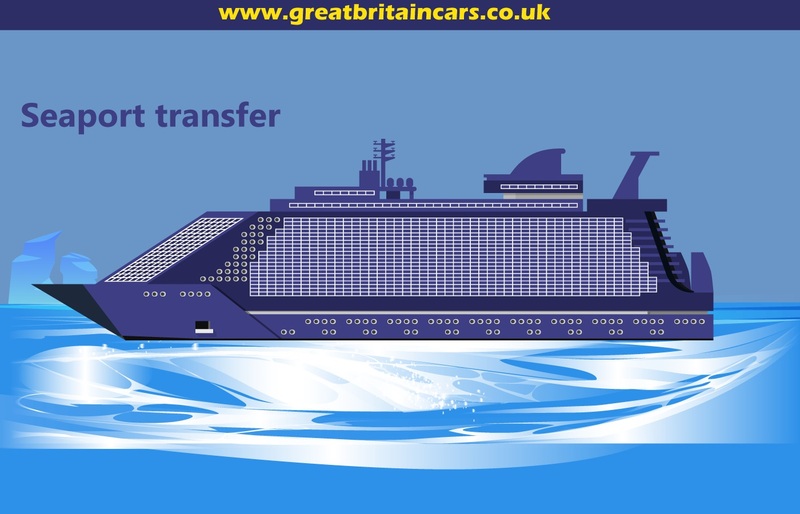 To avail such a proficient transportation service, contact Great Britain Cars to enjoy a comfortable Luton to Gatwick airport transfer. 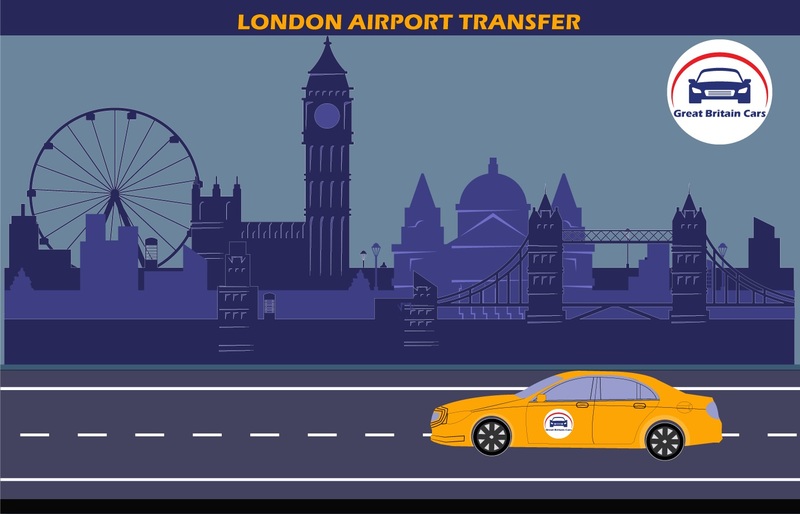 You will find a professional driver is waiting for you with his car outside the airport or in your specified location. 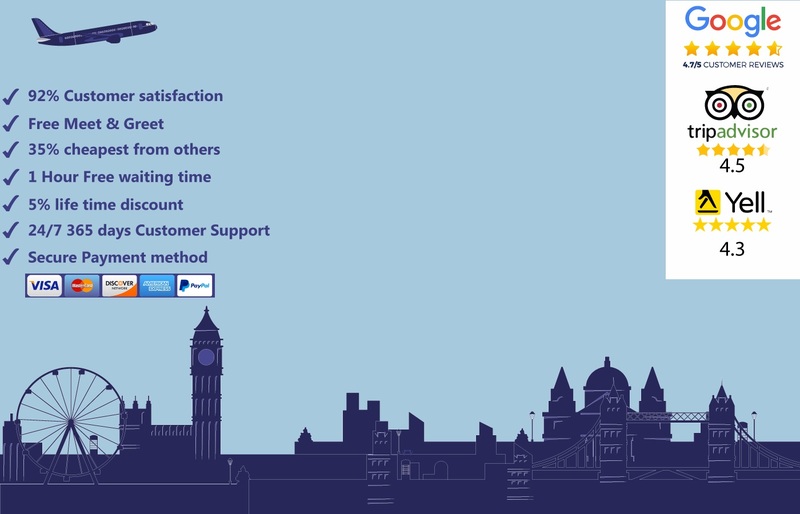 No more hustling with your luggage to find a cab when you can easily avail a better vehicle with a trained driver. We also offer exclusive services for corporate events and city tours. Just mention your headcount and we will provide you with the best vehicles to make the journey smoother and peaceful. We offer proficient transportation services to and from the most significant airports and seaports. No more worries about unhygienic seats or long queues. 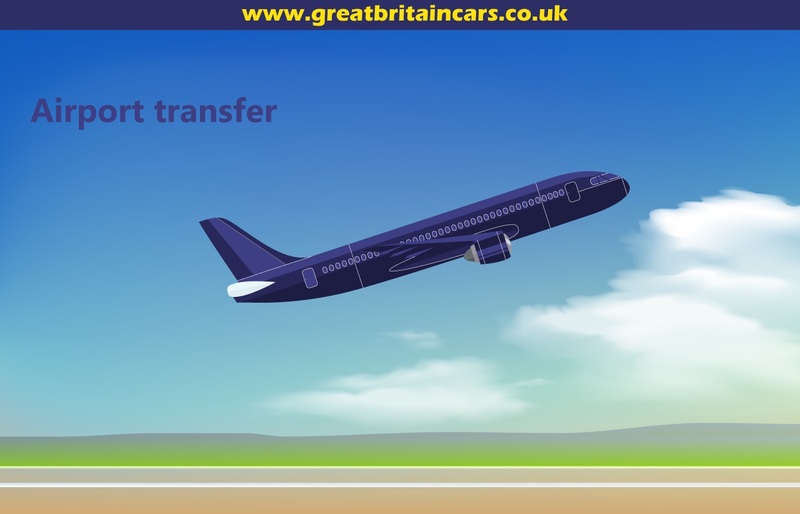 Contact us for a perfect Luton to Gatwick airport transfer and travel in a grand way to your desired destination.